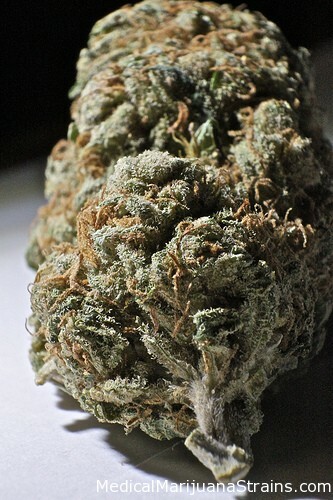 Classified as | "relieves stomach pain"
Looks:medium sized tight buds..a beautiful light green soo covered in trichomes the buds appear white with orange hairs popping out periodically..gorgeous bud. 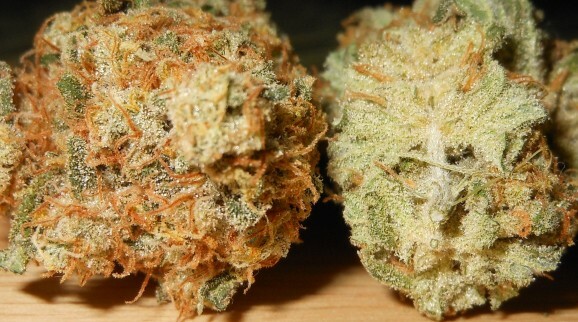 Smell:has a very distinct strong catpiss like smell with undertones of citrus and lime..truly a very pleasing funky smelling bud..deff one of my favorites. 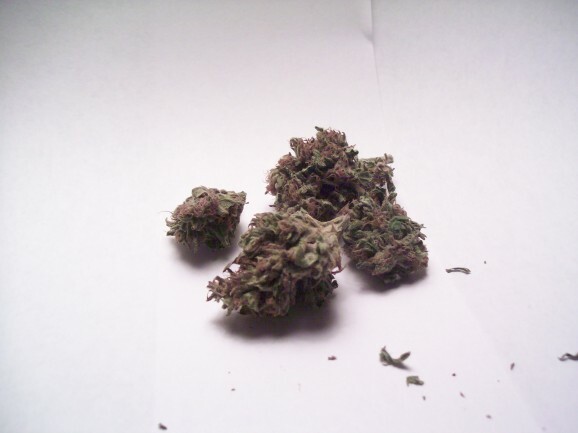 Taste: has such a smooth deep flavor that resembles the smell very much..I got a very nice lemony flavor on the inhale and a earthy smooth dank taste on the exhale..this taste lingers very nicely on the pallet. Good Strain For: This strain is a personal favorite and I always keep it on me..I found this strain worked great with stomach issues and pain relief..but in my opinion a great strain for anything and a must try. Good Strain For:wake n bake, pain relief, creativity, stomach issues, lack of appetite, night or day use..overall a great strain for anything. 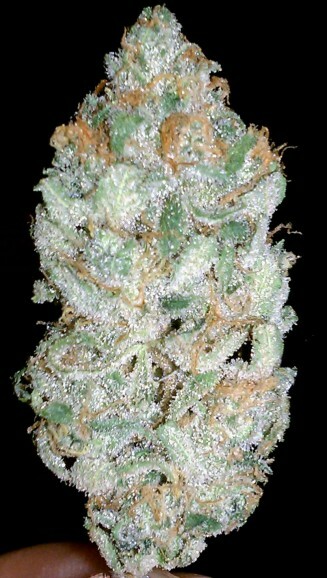 Looks:medium sized buds..soo covered in trichomes that the buds appear white. Smell:very funky catpiss like smell..very pleasing. Taste:has a wonderful taste..reminds me of limeade. Good Strain For:just about anything..I noticed it really help with any pain relief and good with stomach issues..great strain all around. 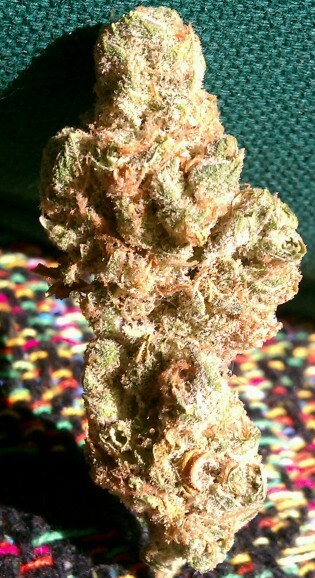 Looks: Dense, well-trimmed purple and green nugs with plenty of brownish-orange hairs. Smell: A very pungent, fruity smell. Taste: Thick cloud on the exhale with a light musky, earthy-like undertone. After-taste is little bit more citrusy as if the aroma of this flower is it’s true flavor. Effects: A potent body high with a cloudy head high. Relaxing and a definite couch-lock once you found yourself a nice comfortable zone to cruise-control. Good Strain For: Definitely the one of the best flowers for daytime use or right before going out to lunch; Stomach pain, anxiety, & appetite stimulant.